Our exclusive Saturday and Sunday Luncheon Menus offer unrivalled excellence for an unrivalled price. 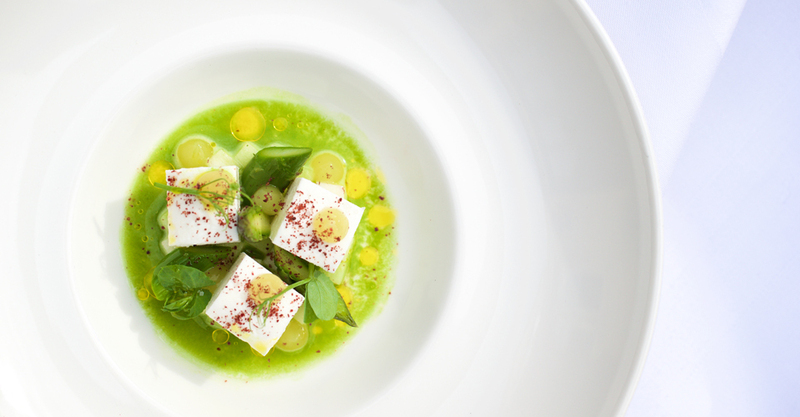 At £37.50 for three courses, it’s not an opportunity to miss. Indulge in the culinary delights from one of our delicious Lunch Menus at our delightful restaurant in the Cotswolds. Served in our elegant dining room, overlooking our delightful gardens, Lords of the Manor’s Saturday and Sunday lunches will add the perfect touch of luxury to your weekend. 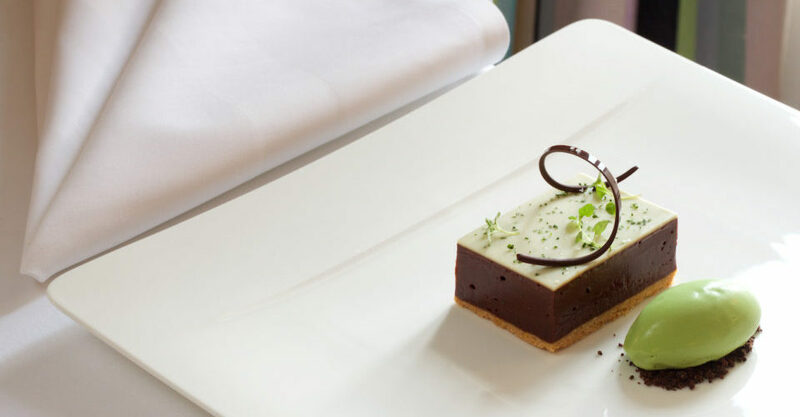 As one of the finest lunch restaurants that Gloucestershire has to offer, Lords of the Manor endeavours to always use locally sourced ingredients of the highest quality. 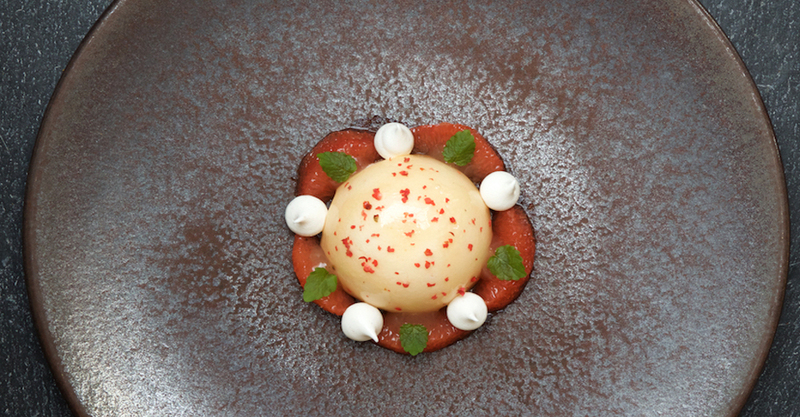 Charles and his team have worked tirelessly to create the perfect menu to offset your Cotswolds dining experience. For that extra special touch; our in house Sommelier can pair your lunch in the Cotswolds with an impeccably chosen accompanying wine from Lords of the Manor’s exceptional 1000 bin wine cellar. Click here to visit our Menu page.